The 22nd of LeShow Moscow by Turkel Fair Organization will be held at the pavilion 7 of Expocentr between 14-16 MAY 2019. 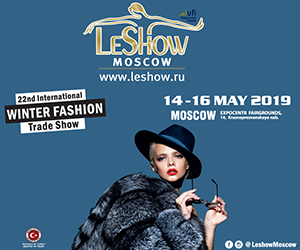 LeShow Moscow is one of the most important international exhibitions dedicated to leather and fur market and takes place once a year, in May at the heart of Moscow city, at Expocentr Exhibition Center. 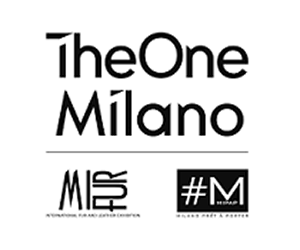 Aside from Russia, the distinguished visitors of the LeShow MOSCOW includes participations from several countries such as Ukraine, Belarus, Kazakhstan, Tatarstan, Australia, China, Korea, Germany, Italy, Greece, Latvia, India, Pakistan, Poland, Canada. 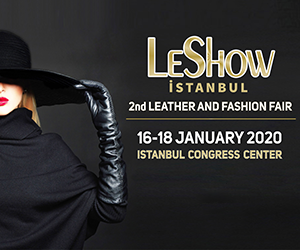 For the 22 consecutive years (UFI approved event for the latest 15 years), LeShowMOSCOW has become a worldwide reputable brand and has taken its deserved place among the professional fairs of the world by progressively strengthening its value and importance globally and especially in the Russian Federation leather and fur fashion market. 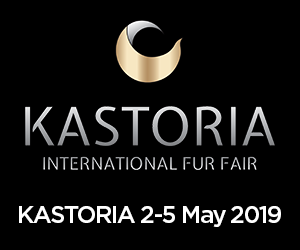 The 21st LeShow MOSCOW Int’l Leather & Fur Fair was held with a great success in Moscow last May. 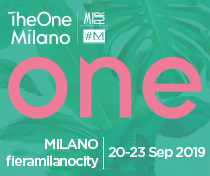 More than 110 exhibitors from 13 different countries, including Turkey, Germany, Australia, China, Canada, Colombia, Hungary, Poland, India, Greece, Italy, Ukraine and Russia, mainly, leather goods, leather and fur garments, raw leather and accessories, showed their collections during the LeShow MOSCOW. Prêt à porter leather garments creations of seven of the finest leather and fur producers were presented on the catwalk with everyday shows, featuring the newest models by Vlasta Kopylova Design, Sansar, Georgie Rossini, Roberto Rafio, Rafael, Ilgazli, Zolotoy Olimp.